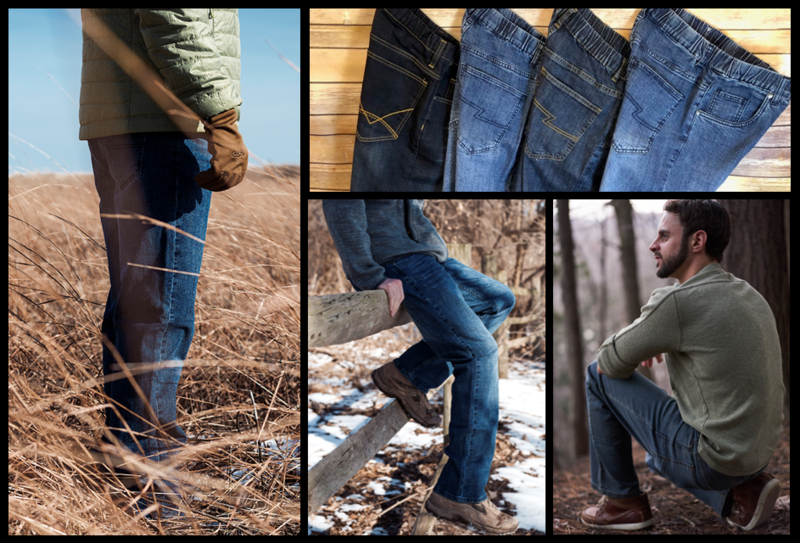 Men and boys all around the world now wear NBZ Apparel’s jeans and pants for style, convenience, and comfort. 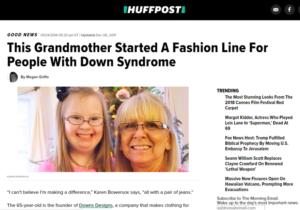 Karen Bowersox, Founder, and President, originally entered the clothing industry because one of her grandchildren, Maggie, was born with Down syndrome. As Maggie grew, Karen saw firsthand that “traditional” clothing did not fit individuals with Down syndrome. It didn't take long to discover that there were no special needs clothing options for individuals with Down syndrome. Karen was inspired to take on the daunting task of fixing this problem. 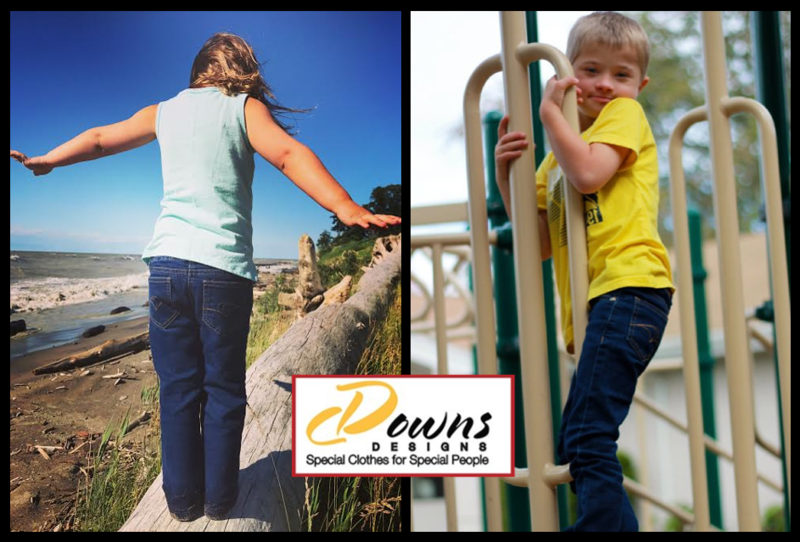 In 2010, Karen hired a talented young designer, Jillian Jankovsky, and founded Downs Designs Inc. After four years of research, trial and error, and money, the company created 18 styles of jeans. The jeans were stylish, comfortable, and facilitated independent dressing for people age 2 through adult. While the Downs Designs Brand was truly changing lives Karen knew there was more to be done. She realized there was an enormous population of people who could benefit from her new concepts in clothing. There was no reason why every person shouldn’t enjoy the comfortable fit of these jeans and pants! She began manufacturing lines of stylish and inclusive pull on jeans and pants for all men and boys. Recalling her original mission to make clothing with special benefits, she retained the feature of not having buttons and zippers in a manner that is undetectable when the pants and jeans are being worn. She created the perfect pants and jeans for all men and boys who want comfort, style, fashion, and convenience. Her innovations were especially beneficial to people who may have difficulty with buttons and zippers. Today, NBZ Apparel International sells jeans and pants to men and boys under the NBZ brand name. Although There is no NBZ Brand option for women, many wear the Downs Designs line of clothing. NBZ Apparel plans to offer a complete line of pants and jeans for women in the future. Never forgetting our original mission, we will always continue manufacturing our Downs Designs brand. 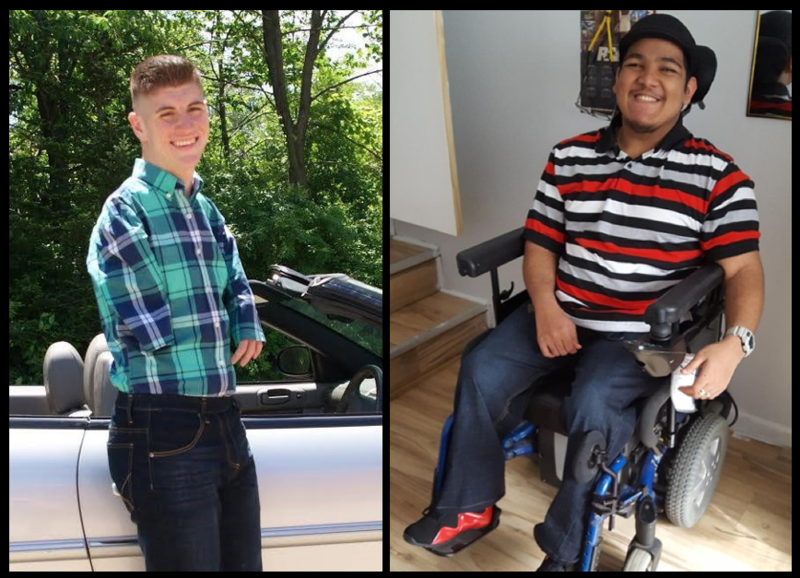 NBZ Apparel will continue its transition from a special needs clothing line into a truly inclusive clothing line. With a focus on style and comfort, our inclusive clothing can be enjoyed by all. As a social good company, NBZ Apparel is striving to accomplish its goals of donating 1 million pairs of pants. Click Here to learn more about NBZ Apparel's social good impact. 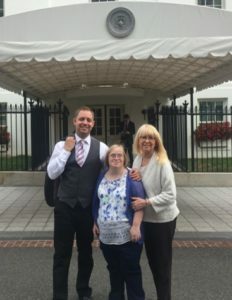 NBZ Apparel's Brands were featured at The White House's Design for All Event.